Getting around Barcelona has never been easier as it boasts an excellent infrastructure of trains, trams, buses and roads which makes getting around the city pretty easy and with the minimum of fuss. And if your not keen on public transport you can always book one of the many guided tours around Barcelona on offer, a great way to enjoy a planned tour and get to know about the city through experienced local guides. Barcelona has a modern metro system which is convenient and practical to get to explore the city. Trains are air conditioning, very important during the summer months when temperatures can be pretty high. 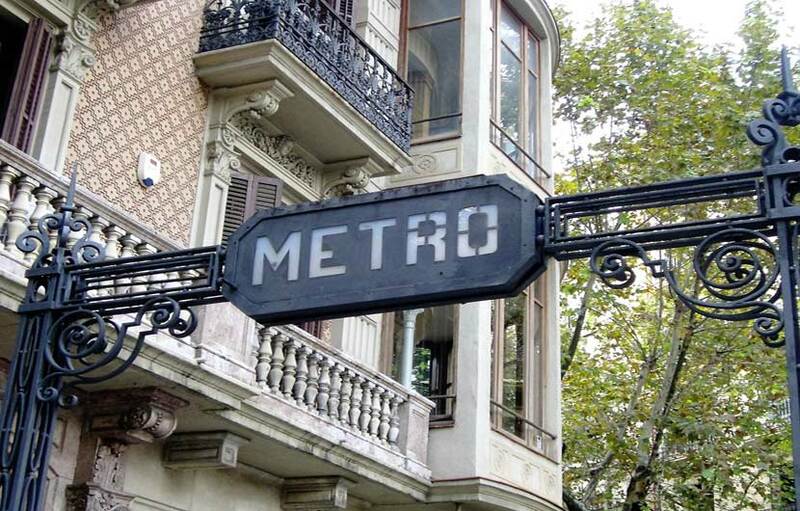 The metro belongs to Transports Metropolitans de Barcelona, which deals with the network of buses and the metro system which is partially above ground, for all stops see the Barcelona Metro Map. The metro ticket can be purchased from any metro stations or automated ticket machines. A single ticket costs 2, 15€. A better option is the T-10 card, which offers 10 journeys and costs 30€. You can buy metro and bus tickets via the TMB website. If you stay several days in Barcelona try the Barcelona Tourist Card which offers low cost unlimited transport. 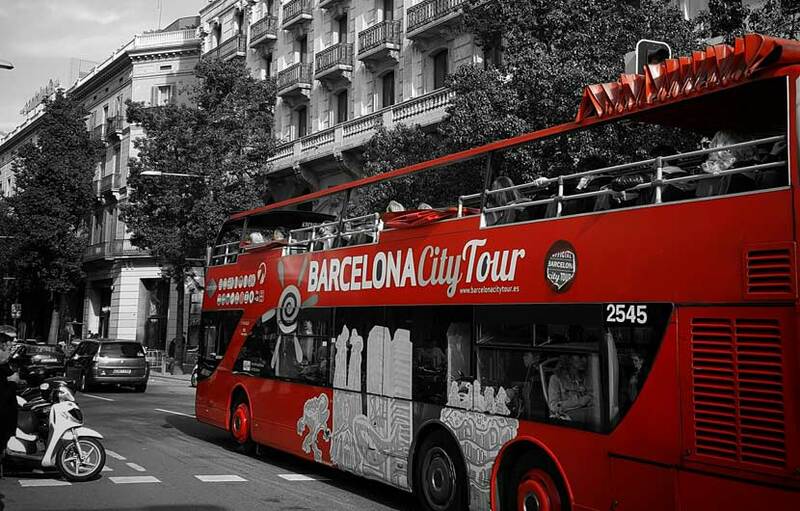 A good way to see Barcelona is on one of the open top tour buses, they are an ideal convenient, low cost option. Check the Barcelona City Tour website to check prices and buy tickets. Buses are numerous, frequent but less convenient, as they depend on the traffic in the city, most lines stop at the Plaça de Catalunya and all routes are clearly marked. A very useful night bus runs between 11pm to 6am. Buses are bright yellow, marked with the letter ’N’ which leaave from the Plaça de Catalunya to destinations all over Barcelona. You can buy one way and multi- journey tickets via the TWB Bus ticket website. Trams operate in Barcelona as an alternative to the metro, connecting the industrial areas of the city with shopping centres or residential areas. 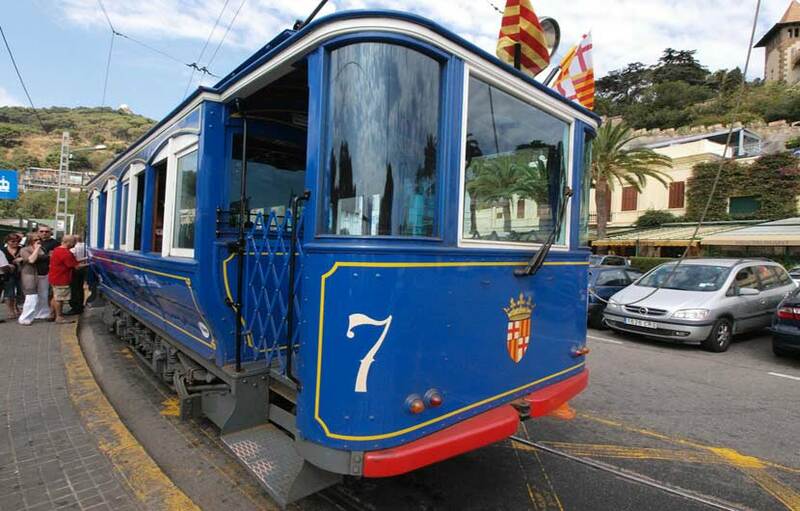 There are six tram lines operating in two different directions: Trambaix and Trambesos, a single ticket costs € 2.20. Check the Tram Website for tickets and pricing. 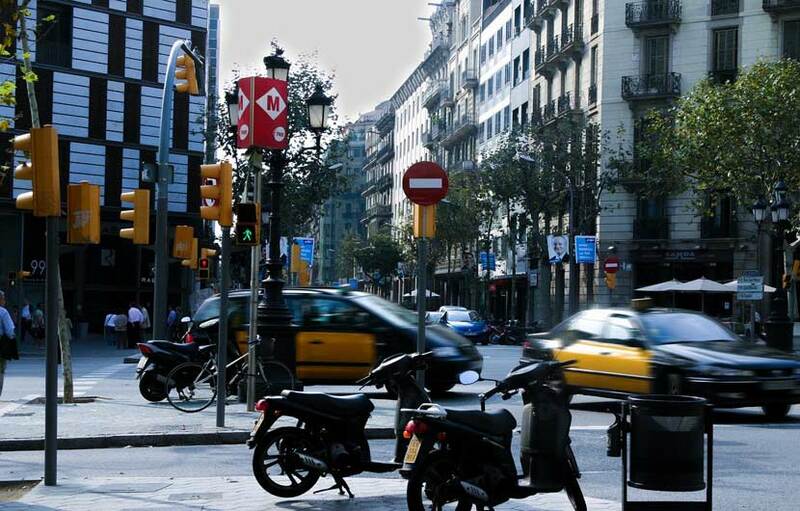 Taxis in Barcelona are painted in yellow and black. A green light on the top of the taxi indicates if it’s available. Remember that after 8pm, at weekends or public holidays the cost of a taxi goes up. Barcelona enjoys fully integrated cycle lanes everywhere. If you are passionate about cycling this is probably the best and beautiful way to discover the wonders of Barcelona. There are marked trails for cyclists and several companies that rent these two-wheeled vehicles, including a Coxte Menys, Esparteria 3 and Biciclot. 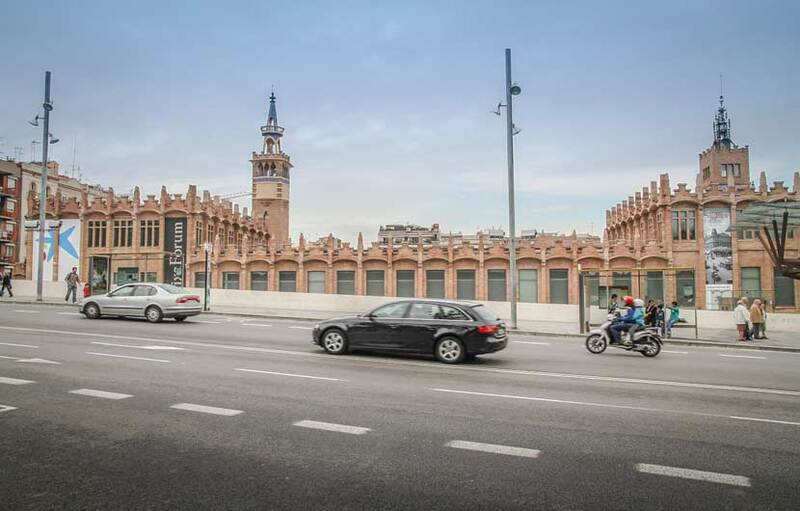 If you are feeling adventurous and brave at the same time, then car hire is always a good option both economically and for the freedom it gives for exploring not only Barcelona but other attractions outside the city. You will find some very good car hire rates by searching our car hire section follow our tips to get the best deals. If you are looking for spectacular views then head for the sky. Or at least, the mountains. 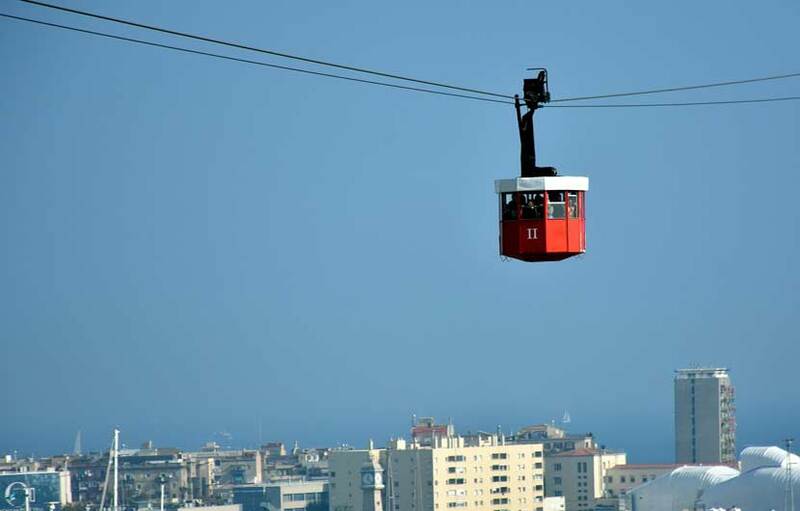 The Montjuic Cable Car offers a perfect bird’s eye view of Barcelona. You will love seeing all the city’s sites from the air after viewing them on the ground. It gives you a different perspective on their immense size or a chance to see it all at once. Each cable cars has 8 seats, plenty for the whole family. 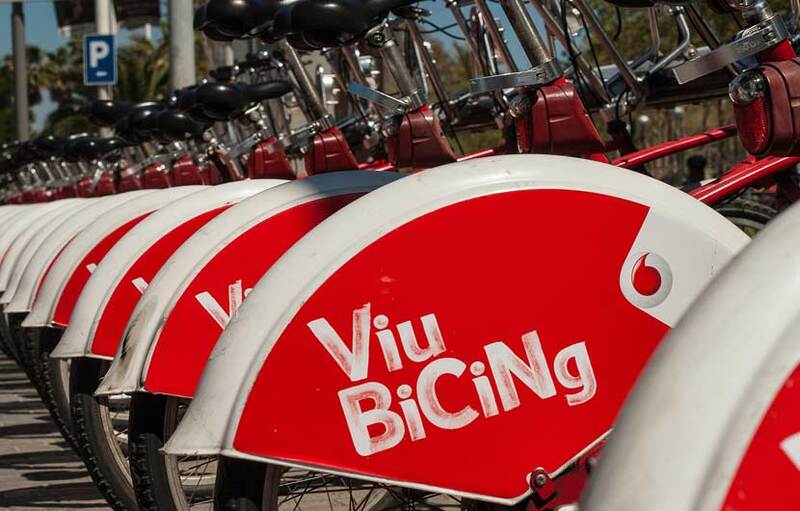 Hop on and off at any of the three stations: Parc de Montjuïc, Miramar and Castell de Montjuïc. After ascending Montjuic, visitors you can explore the Montjuic Castle, which currently serves as one of Barcelona’s municipal facilities. There is also an interesting park, the Parc de Montjuic which is a fantastic spot to spend hours during the day. Then it's a ride down on the funicular and your back in the city in no time.